Advances in medicine in the past century have resulted in substantial reductions in morbidity and mortality in the United States. However, despite these improvements, ethnic and racial minorities continue to experience health status and healthcare disparities. There is inadequate national awareness of musculoskeletal health disparities, which results in greater chronic pain and disability for members of ethnic and racial minority groups. The Sullivan Commission concluded in 2004 the inability of the health professions to keep pace with the US population is a greater contributor to health disparities than lack of insurance. While African Americans, Hispanic Americans, and Native Americans constitute more than one-third of the US population, they make up less than 10% of physicians, dentists, and nurses and less than 4% of orthopaedists in the United States. Increasing the representation of women and ethnic and racial minorities in orthopaedics will help to increase trust between patients and their providers and will improve the quality of these interactions by enhancing culturally and linguistically appropriate orthopaedic care. Pipeline enrichment programs along the educational spectrum are important in the academic preparation of underrepresented minorities. Collaborations between health professions schools and postsecondary educational institutions will increase awareness about careers in the health professions. Ongoing mentorships and career counseling by orthopaedists should enhance the interest of underrepresented minority students in careers as orthopaedists. American Academy of Orthopaedic Surgeons. Orthopaedic Practice and Medical Income in the US, 2008. 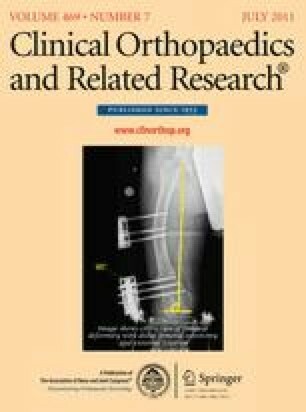 Available at: www.aaos.org/research/orthocensus/census.asp. Accessed June 25, 2010. Assocation of American Medical Colleges. The physician shortage and health care reform. 2010. Available at: www.aamc.org/newsroom/presskits/physicianshortagefs.pdf. Accessed September 29, 2010.